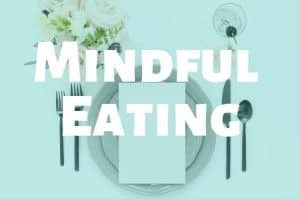 Mindful Eating is about being in the present moment and being more aware of what you are putting in your mouth. 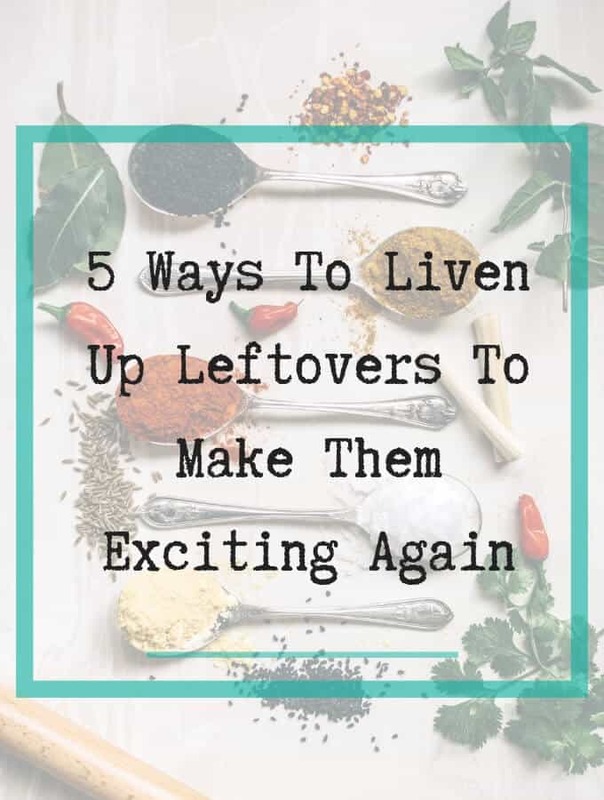 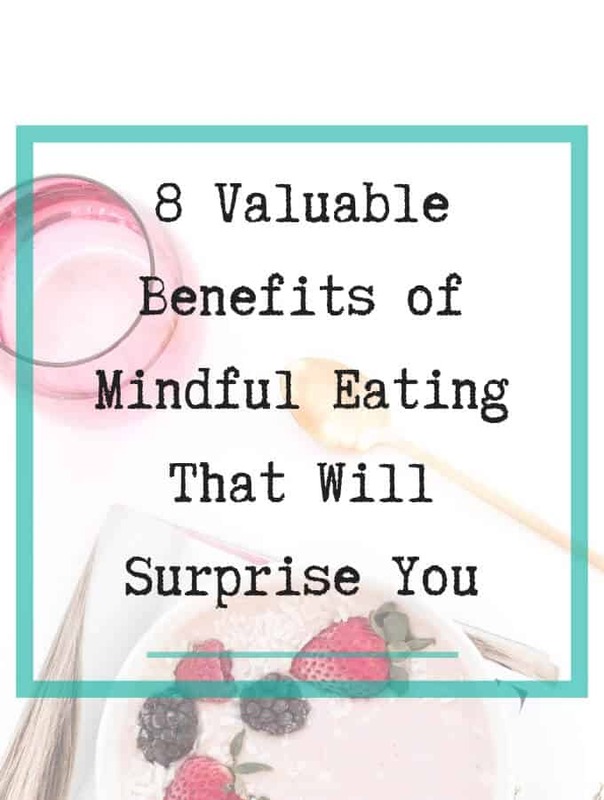 Its about awakening your senses to improve your eating experience and in the process allowing you to enjoy your food more. 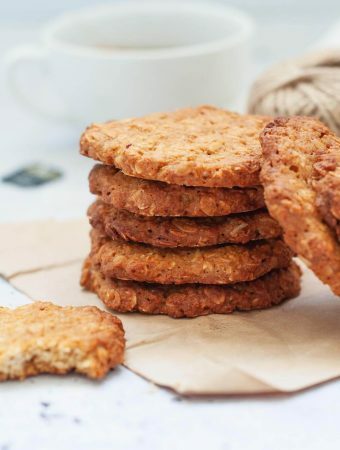 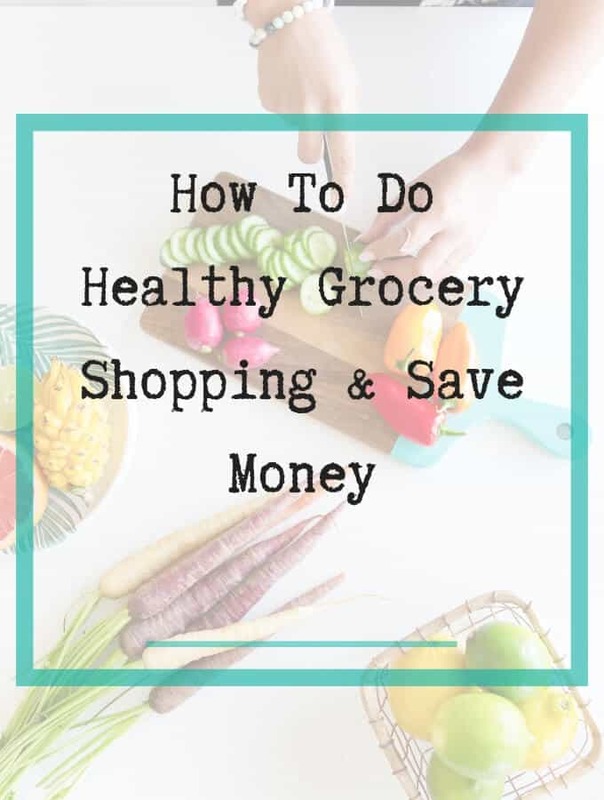 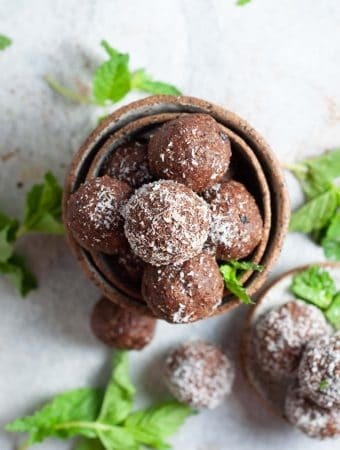 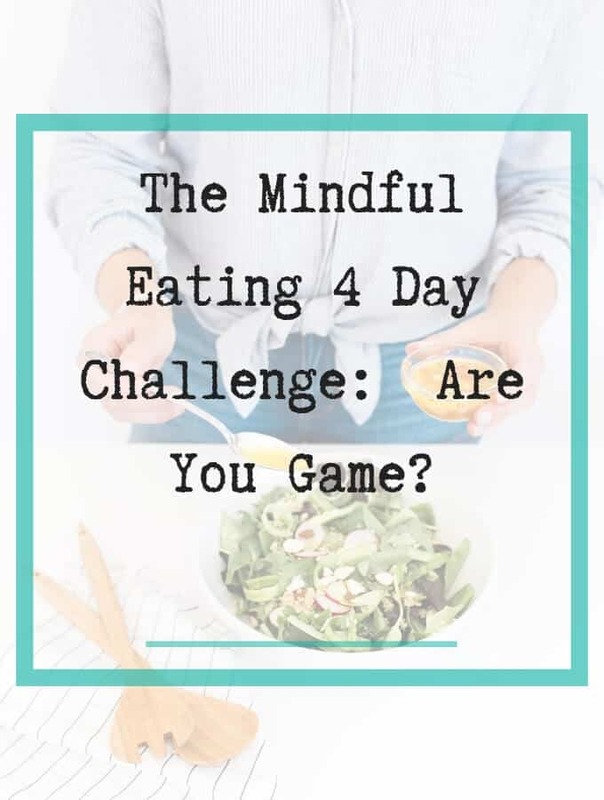 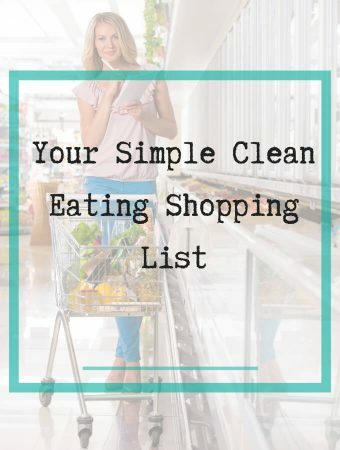 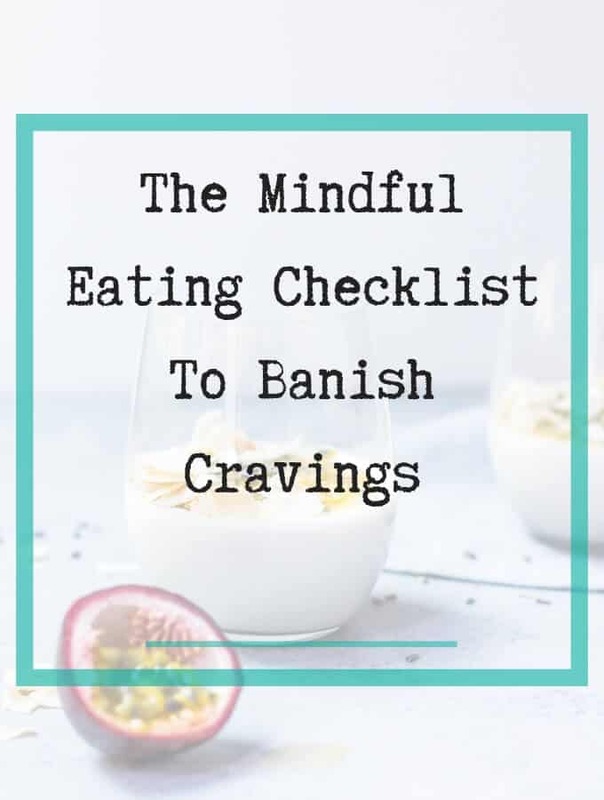 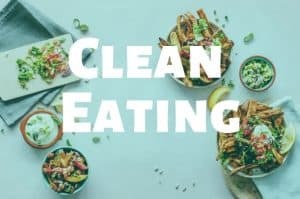 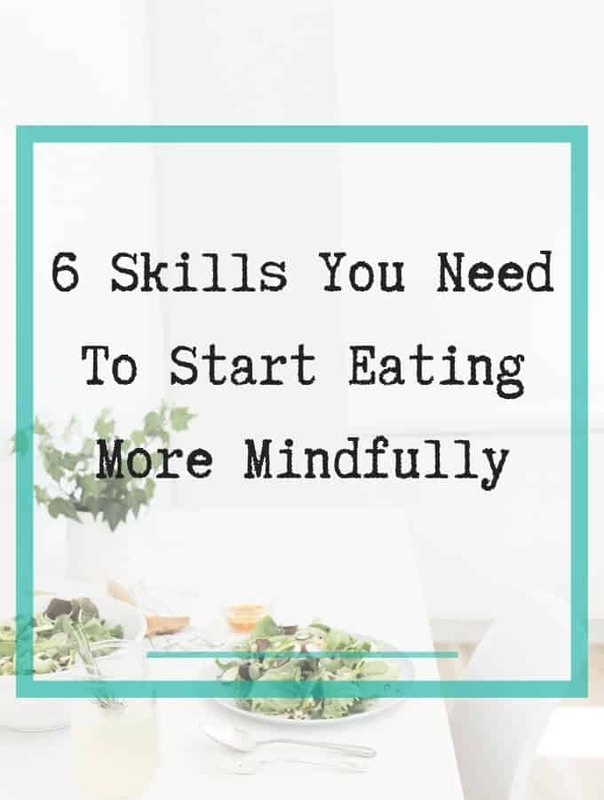 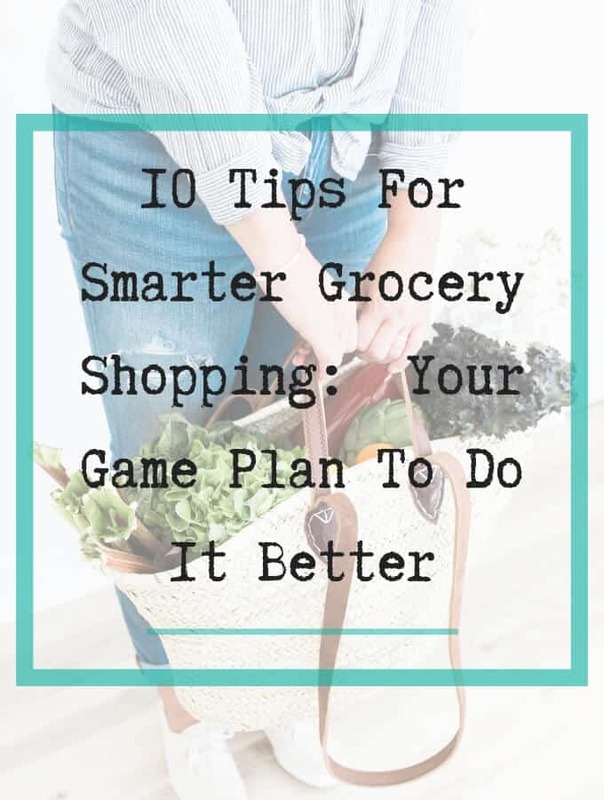 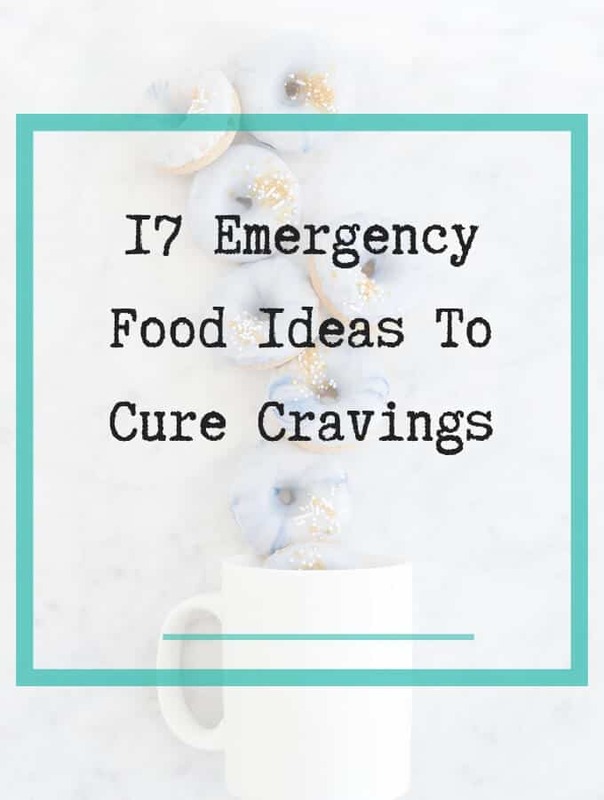 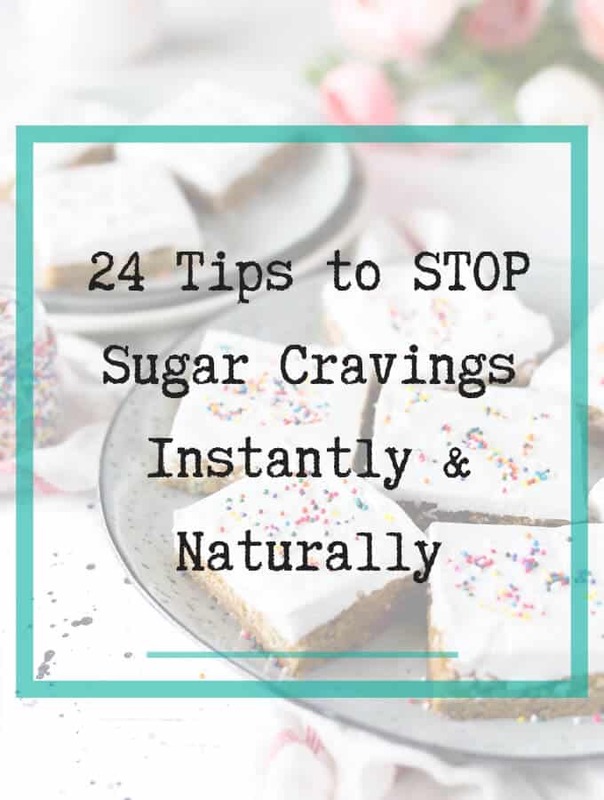 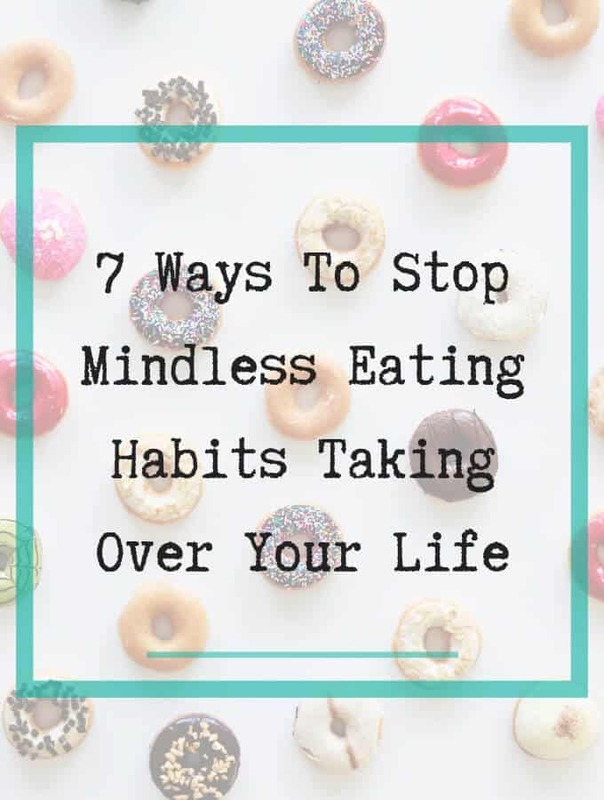 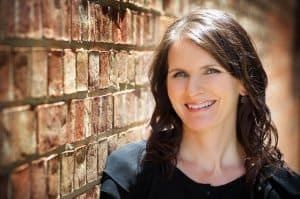 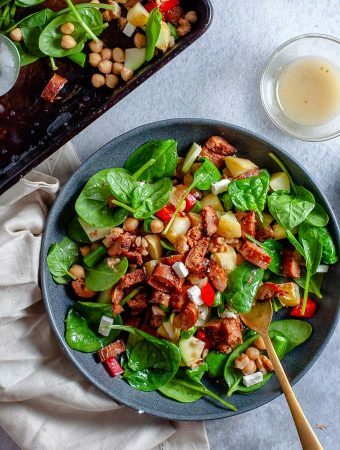 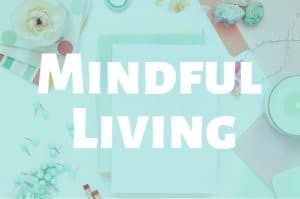 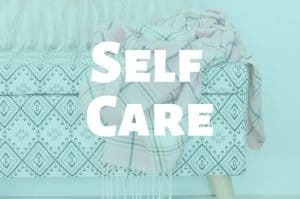 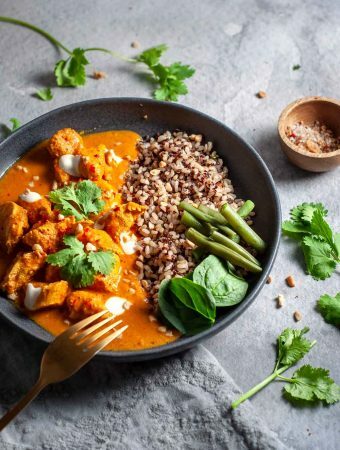 Mindful eating is a powerful skill that can help you to better manage cravings, make better food choices, shop smarter and connect to food in a way you never have. 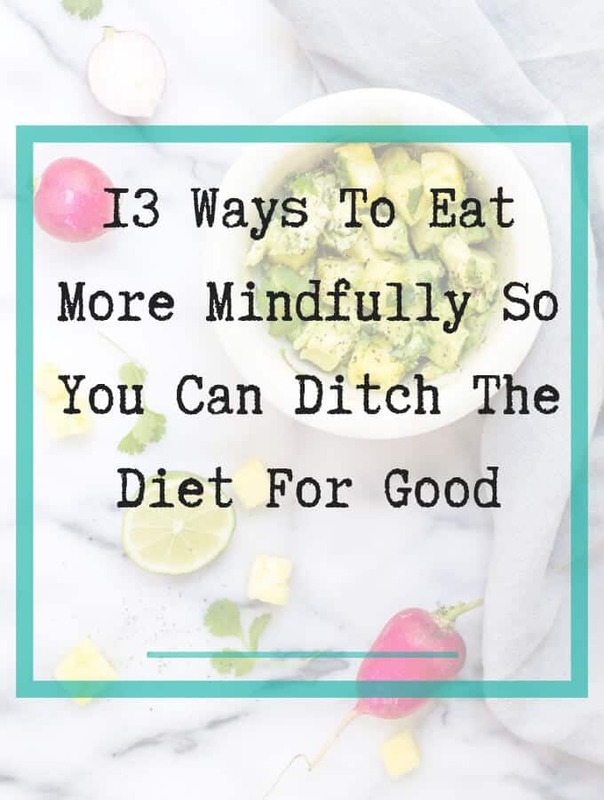 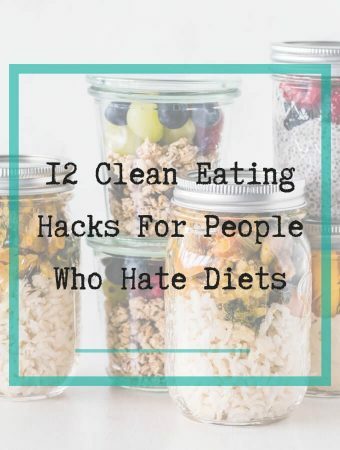 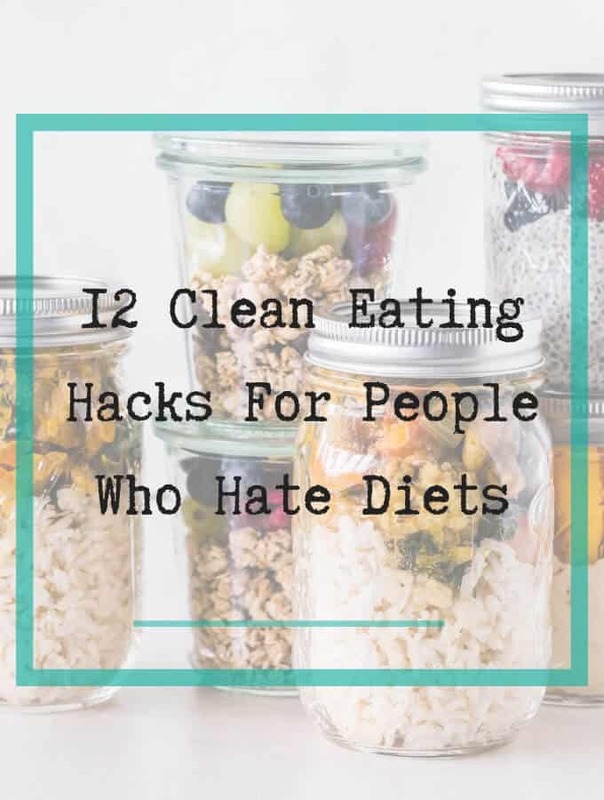 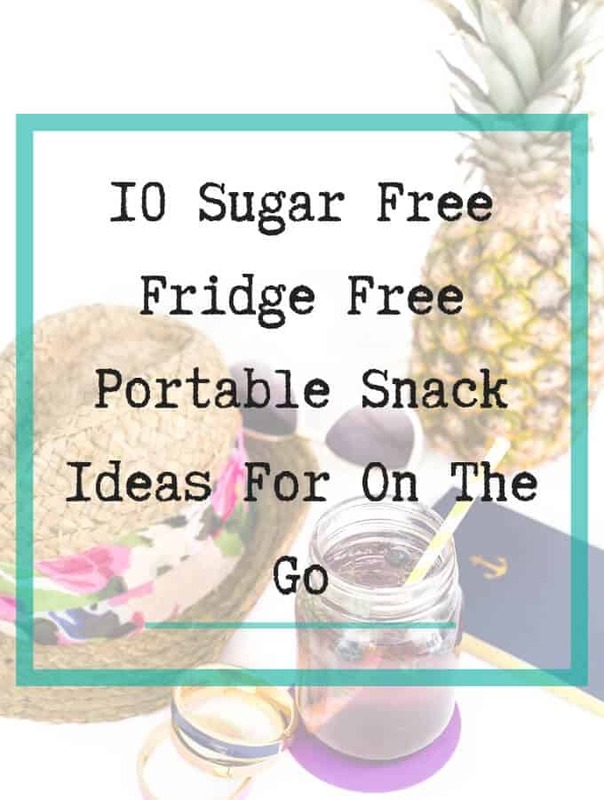 You might even find you loose a little weight in the process as you being to think differently about food. 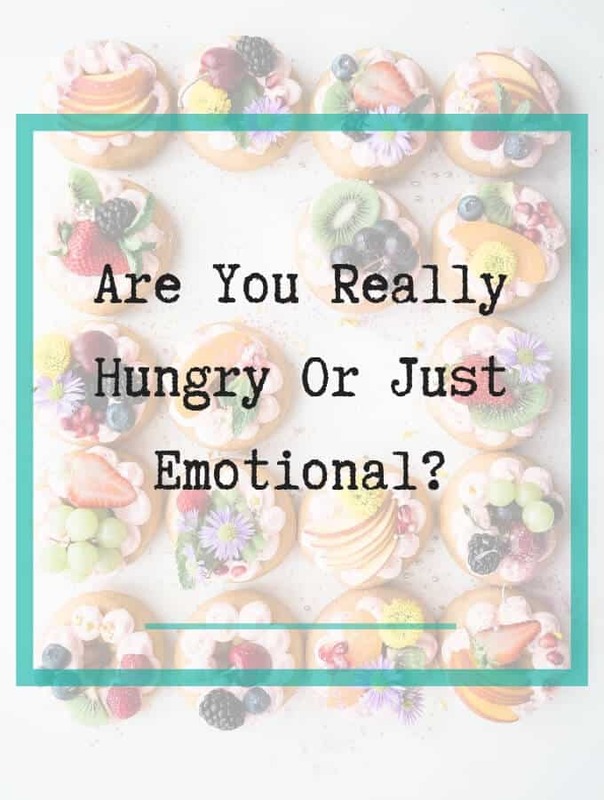 The Emotional Eating Test: Are You Really Hungry or Just Emotional?